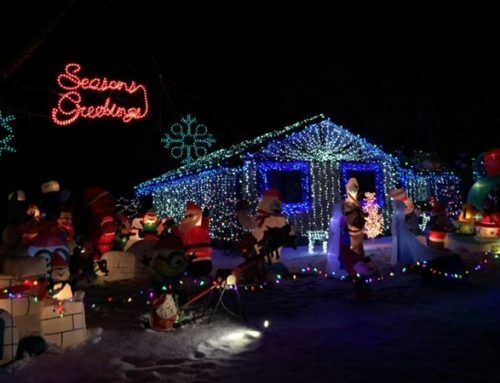 As the sun warms up and the grass gets greener, Inver Grove Heights will prepare to greet the coming seasons with glee. Spring and summer bring endless possibilities for outdoor fun. 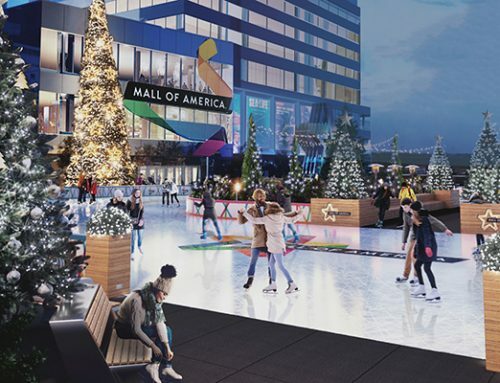 And for residents of the Twin Cities and visitors alike, there are plenty of local spaces to enjoy wildlife, sports, food, and other delights, all while soaking in the sun and breathing the fresh Minnesota air. 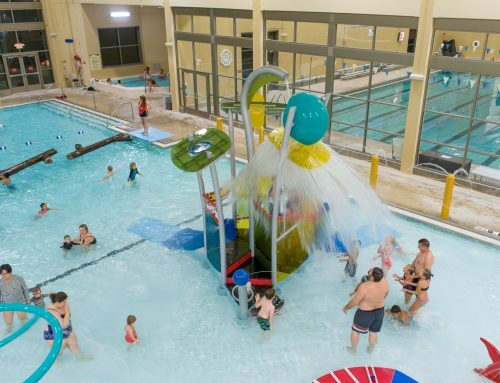 If you’re in the mood for an adventure this spring, check out these fantastic spots around IGH! The famous Rock Island Swing Bridge was was originally built in 1894. Fifty years later, John Dillinger crossed the bridge, fleeing law enforcement after a gunfight in Hastings. 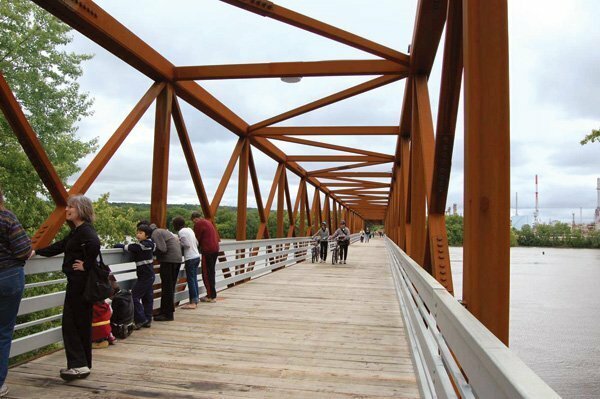 It was designed for the South St. Paul Beltline Railroad as a double-deck structure carrying both railroad traffic and vehicle traffic across the Mississippi River. After falling into disrepair for many years, the Minnesota Department of Transportation closed the bridge due to its condition in 1999. Eventually they began to demolish the structure. Luckily in 2009, locals campaigned to save the remaining portions of the bridge. Today, this 670 foot pier and the surrounding Swing Bridge Park serve as tourist destinations along the River. 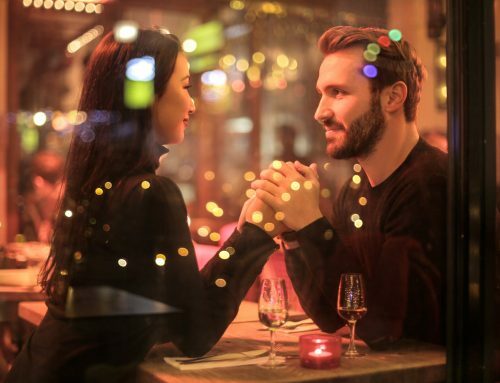 The recreational area gives visitors many options to have fun, shop, and explore local businesses. Among the rolling, wooded terrain in IGH, you will find the Inver Wood Golf Course. You can spend the day at the championship course, which offers 18 challenging holes inspired by the surrounding nature. 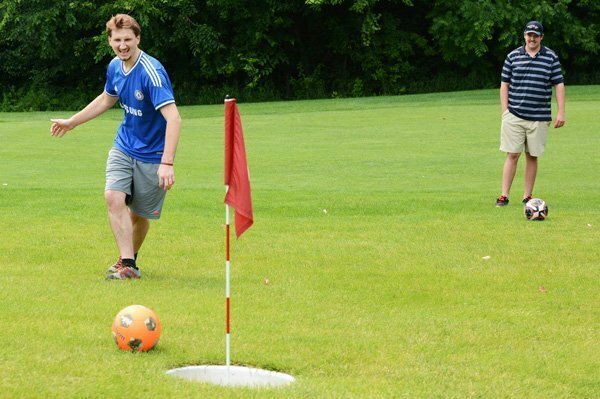 But Inver Grove Heights offers more than just traditional golfing experiences — you can also try FootGolf! FootGolf is similar to the traditional game, except instead of using a golf ball and putter, the players kick a soccer ball from the starting tee area to the hole, which is much larger than a traditional hole and marked with a flag. Inver Wood introduced their FootGolf course in 2015, so you can be the first of your friends to try your hand (or, more accurately, your foot) at the sport. While you are in the area, you cannot miss trying a round of Disc Golf, an accuracy and precision game which uses flying discs and baskets as targets. 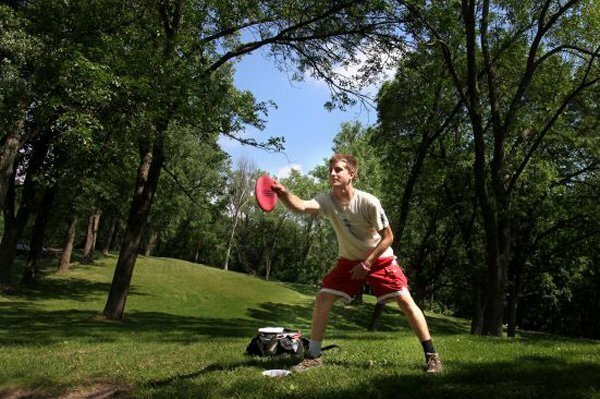 Inver Grove Heights is one of the premier spots in the country to play this unique sport. Our high-rated, 18-hole course is spread out over North and South Valley Parks. 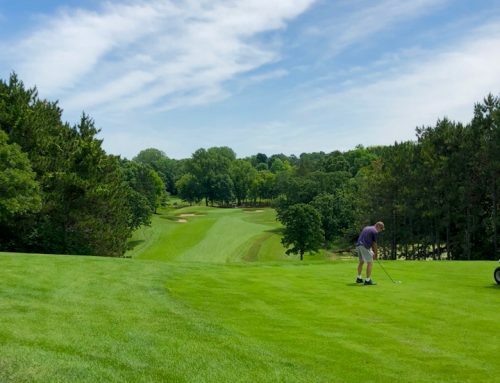 One of the perks of visiting Inver Grove Heights is experiencing the strong connection to the natural beauty of Minnesota. Just south of Schmidt Lake and Upper 55th Street, you will find a beautiful 43 acre park. Harmon Park Reserve contains 1,812 feet of natural trails and 4.3 miles of mountain biking trails as well. You’ll be able to explore three different off-road cycling loops within the park or the beauty of nature in a calmer fashion on the Nature Loop Hiking Trail! The park also provides a convenient map to plan your journey. Harmon Park Reserve isn’t the only beautiful option to explore nature in the urban setting of IGH. 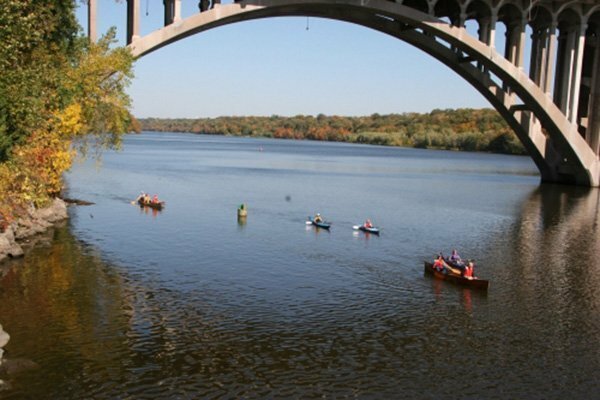 Mississippi National River & Recreation Area is a 72 mile river park, offering locals and visitors opportunities for fishing, boating, birdwatching, and other adventurous activities. You can also appreciate the history and science of the Mississippi River with the many visitor centers along the trek. One of the best ways to explore the River is by taking a half-day guided canoe trip with the Wilderness Inquiry, where you can discover the wildlife and continue to learn the incredible history of the Mississippi. Another great way to explore the River is by way of Riverboat! 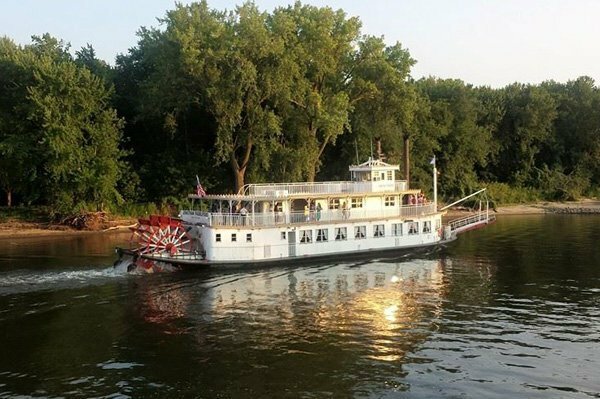 Padelford Packet Boat Co., Inc. takes you back in time from the bustling urban setting to the Mississippi National Great River Park! Bring the family along to spot birds and other wildlife as you float downstream. You can choose between boat tours, meal cruises, and children’s trips all spring and summer long! There are so many wondrous adventures to choose–most of them just minutes away from your hotel room! 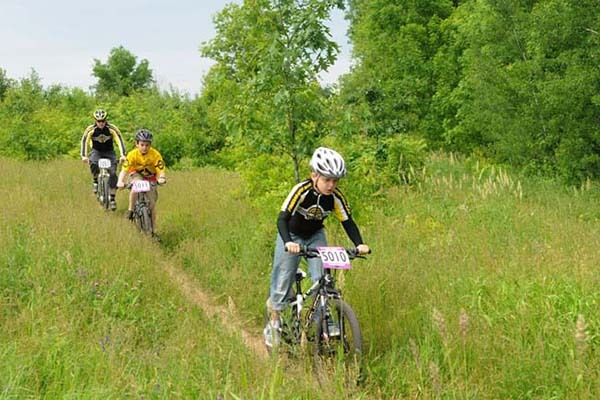 Are you ready to explore the great outdoors in Inver Grove Heights this spring?